I've only got one word to say "EPIC". 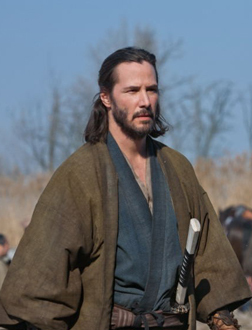 First time director Carl has just made his mark with the 47 Ronin. Tooooo Goooood. And to the critics Screw You. fullhyd.com has 700,000+ monthly visits. 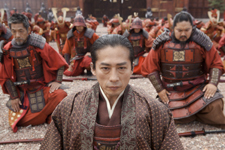 Tell Hyderabad what you feel about 47 Ronin (3D)!